Reims » Blog Archive » oikos Reims recrute ! 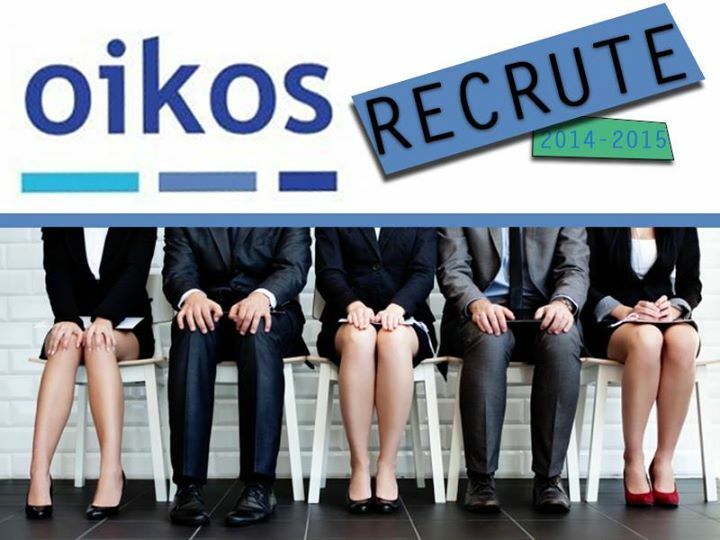 oikos Reims › Chapter-News › oikos Reims recrute ! A new academic year begins: a new year for oikos Reims as well! We are recruiting people interested in communication, finance, fundraising, project management, but generally speaking every people who fancy discussing about sustainable topics! Our organisation is divided into several branches : environment, ethical fashion and finansemble (sustainable finance), communication. If you want to know more about this, check out the “project” section of the website.